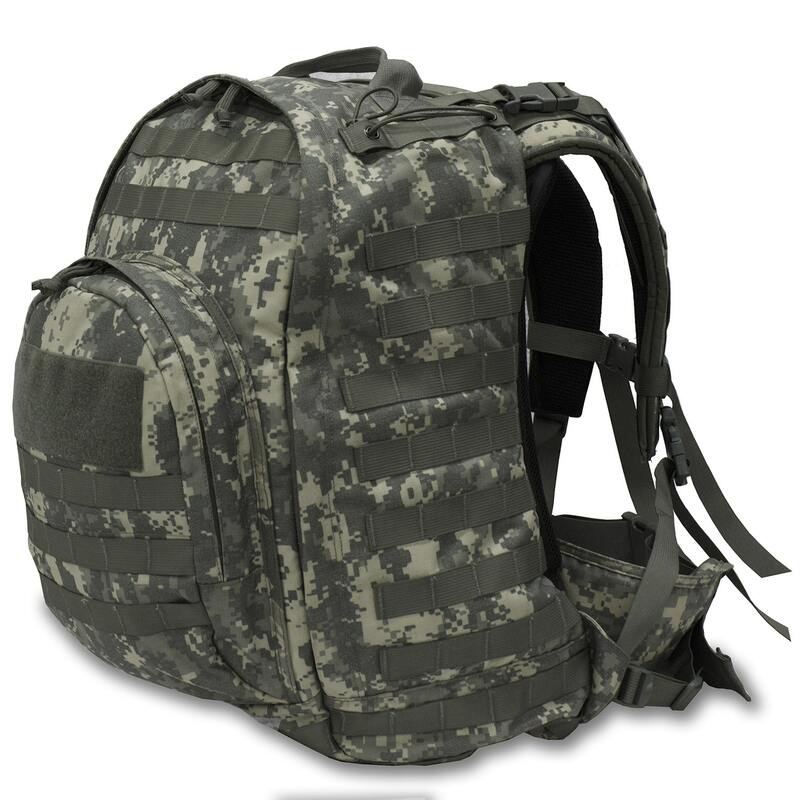 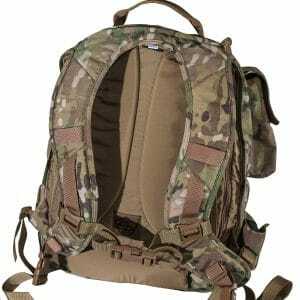 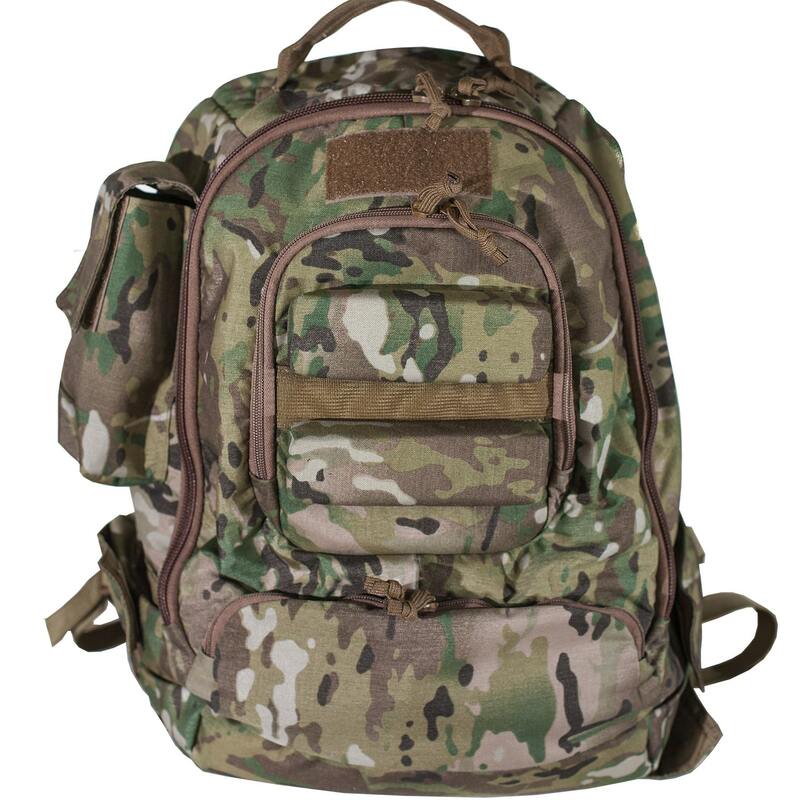 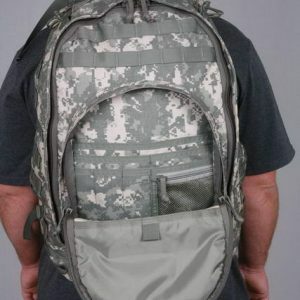 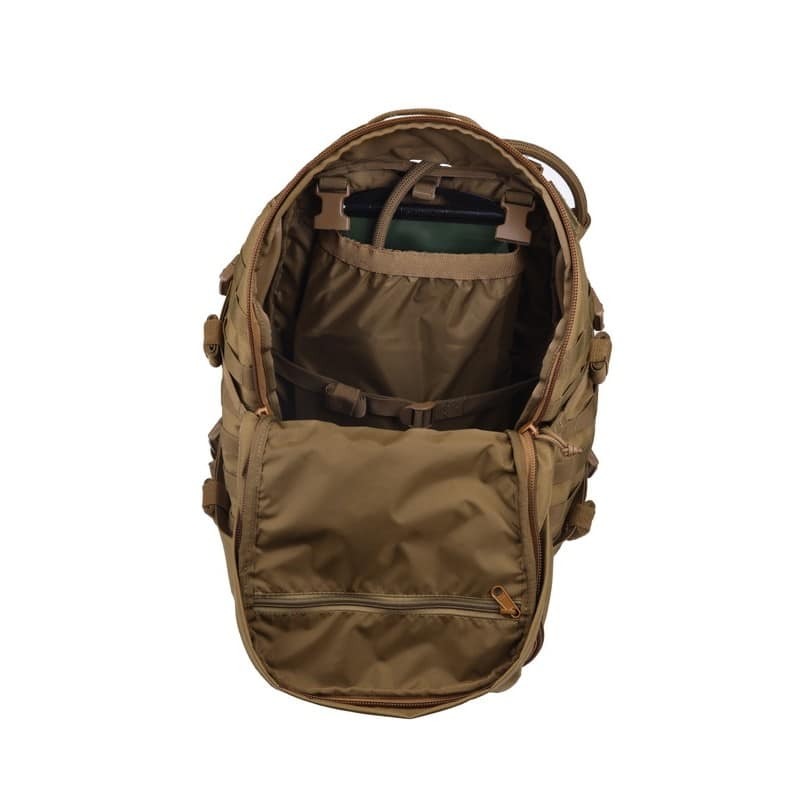 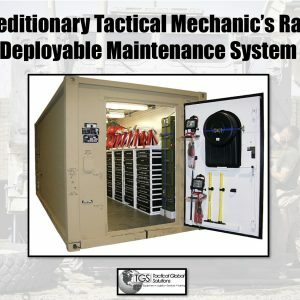 The SOURCE Double D offers smart and simple compartments, the unique transporter flap with two vertical front-pouches plus straps and MOLLE to attach helmet, tools and wet or dirty gear to the outside of the pack. 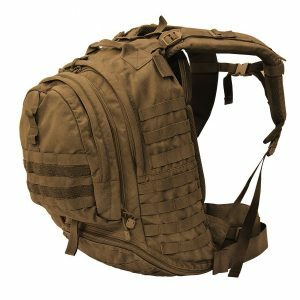 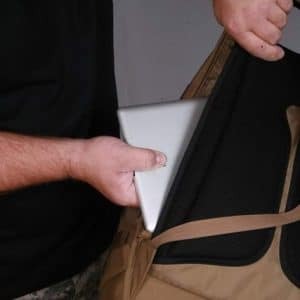 The Double D is designed for ballistic vest integration and executed in high quality heavy duty materials while keeping the pack as light as possible. 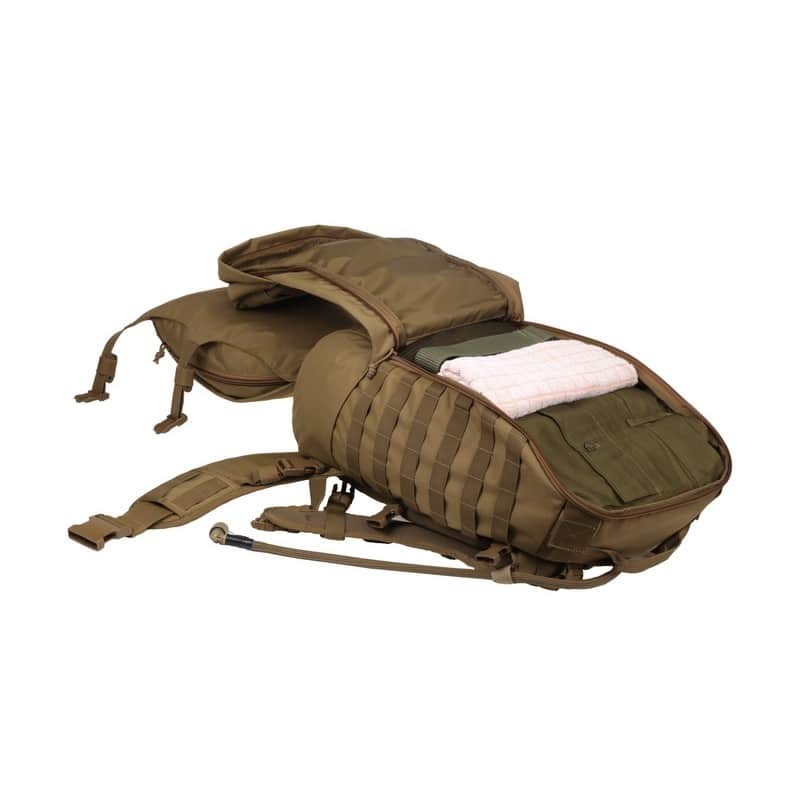 Ensuring your agility and mobility with features like the contoured shoulder straps, rotating boomerang shaped hip belt for easy body armor integration, compression straps, angled top lid to ensure free head movement also when operating in prone firing position. 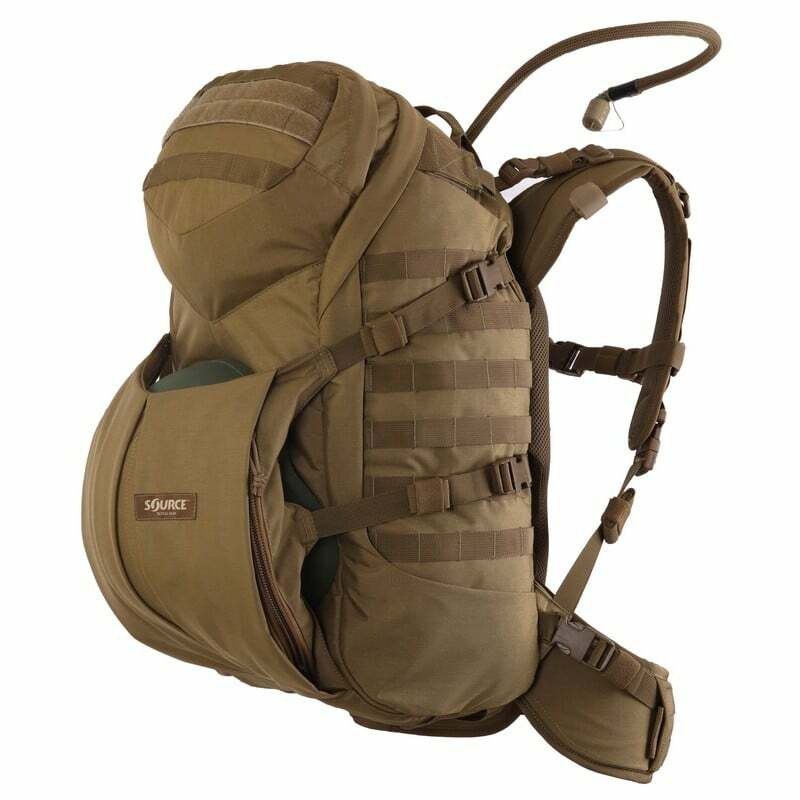 For pack stability and load bearing outperformance Double D features a Suspension System with “T” formed aluminum bars. 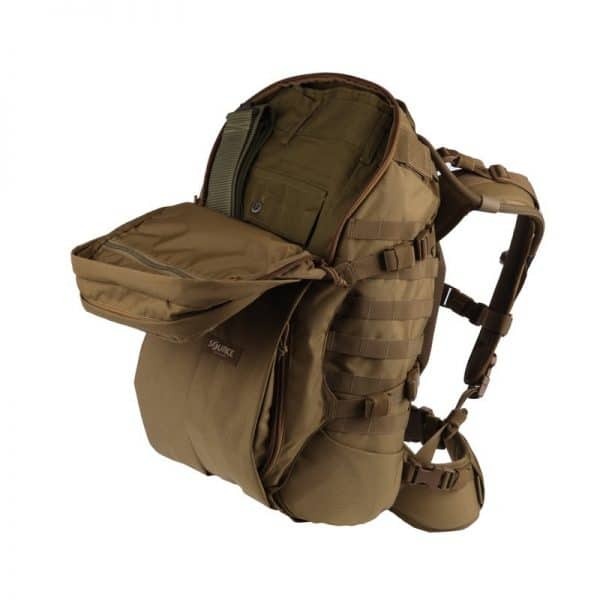 Features top-load and front load suitcase style access to cargo. 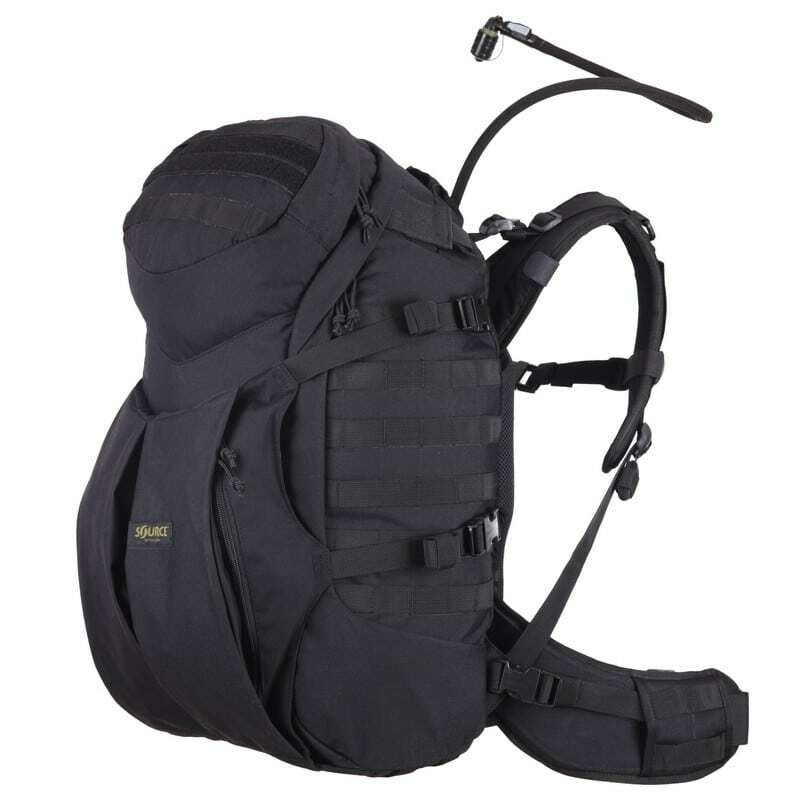 Watch the clip for more details and info on the pack’s features!